Akidogo is a 4 Star Graded Guest House situated in Warner Beach. 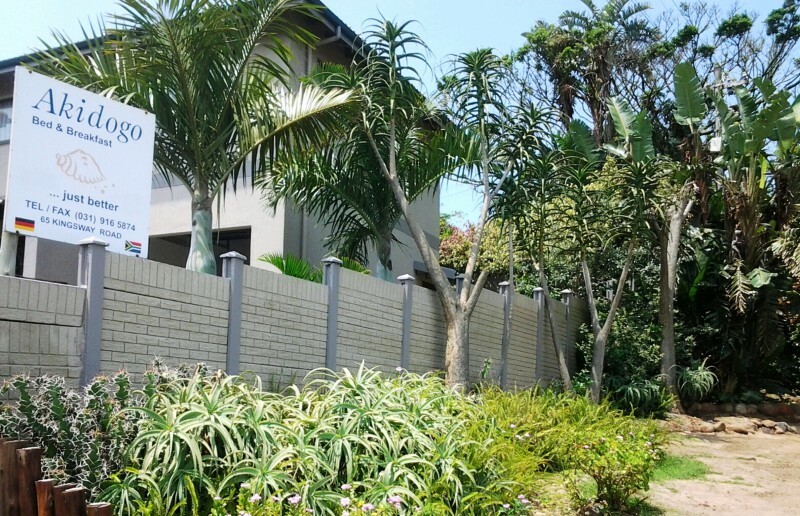 The coastal village of Warner Beach lies just south of Kings Burgh, and north of Winklespruit, on the coast south of Amanzimtoti. 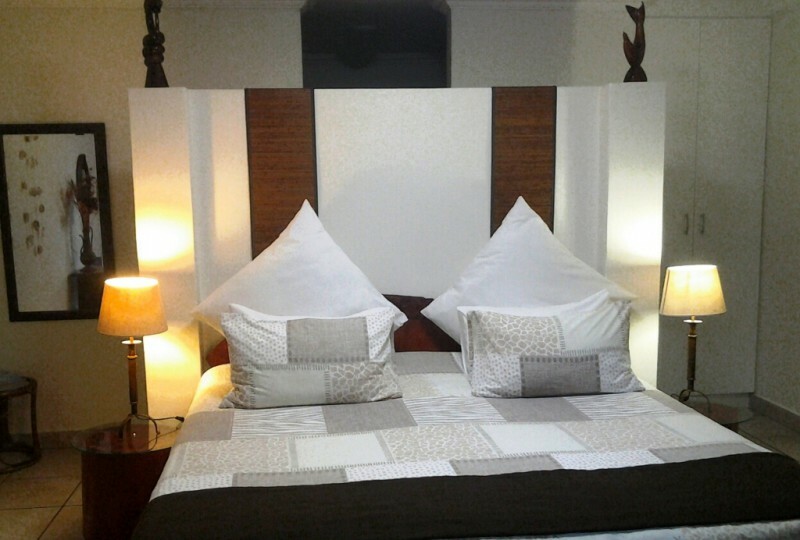 Akidogo Guest House is furnished to the highest standards, and is the perfect place to stay whether your trip is long or short, on business or at leisure or if you are planning to laze away your days on miles of pristine golden sand. 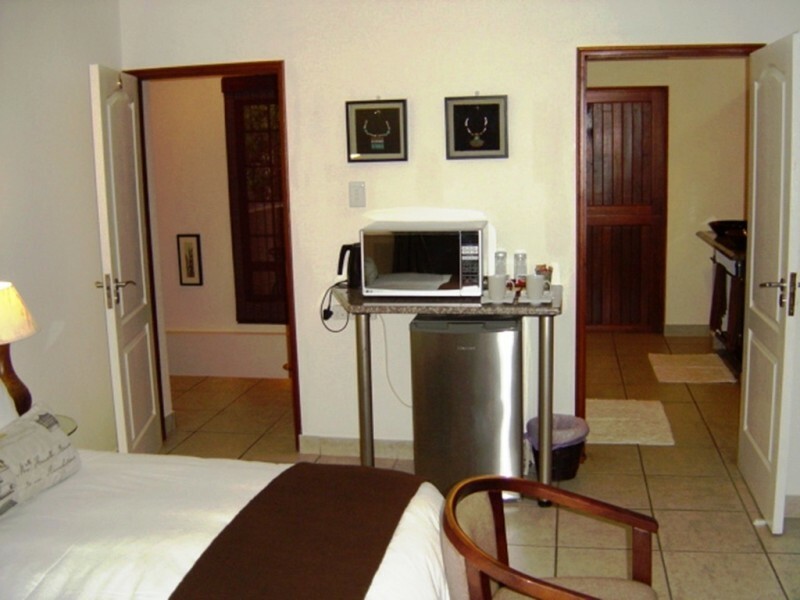 Our accommodation offers big, spacious bedrooms and we pride ourselves on cleanliness and comfort. 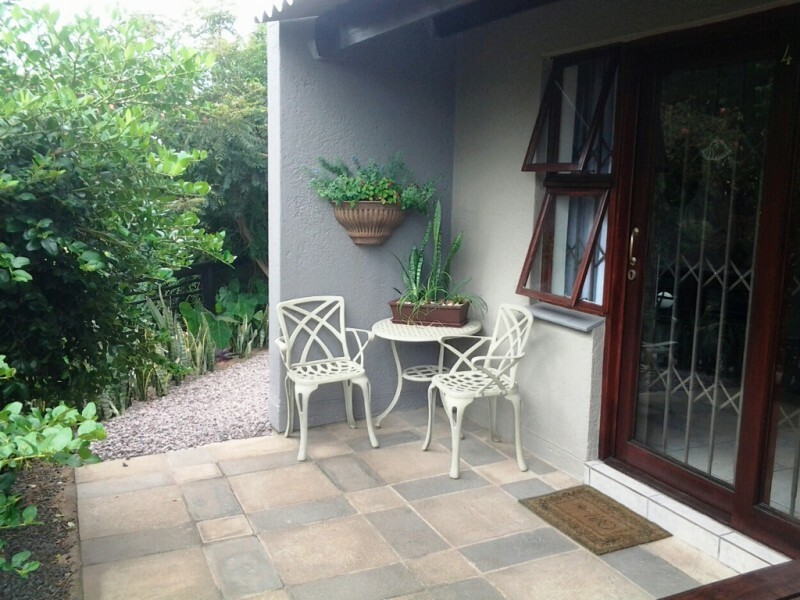 The Guest House premises offer secure parking with direct, personal access to the Guest House. 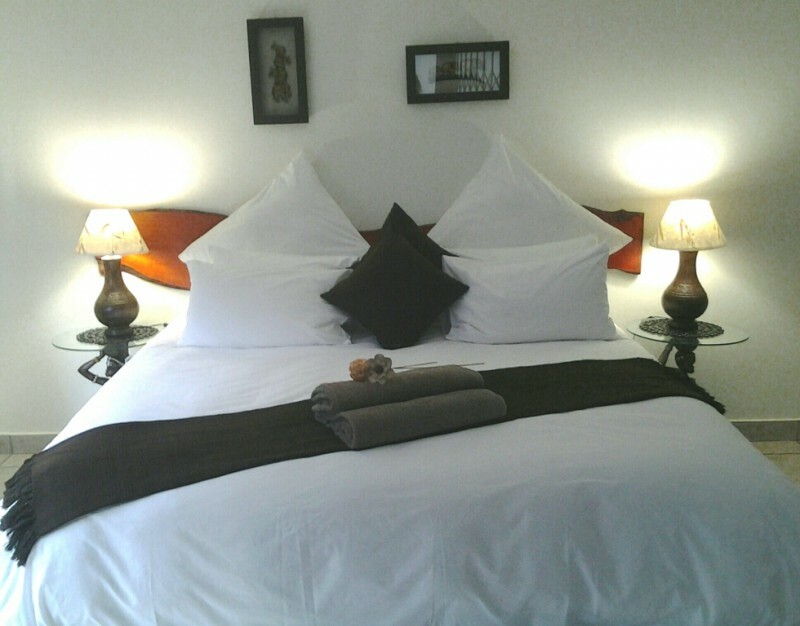 All our rooms offer a choice of either two Single or King Size beds. 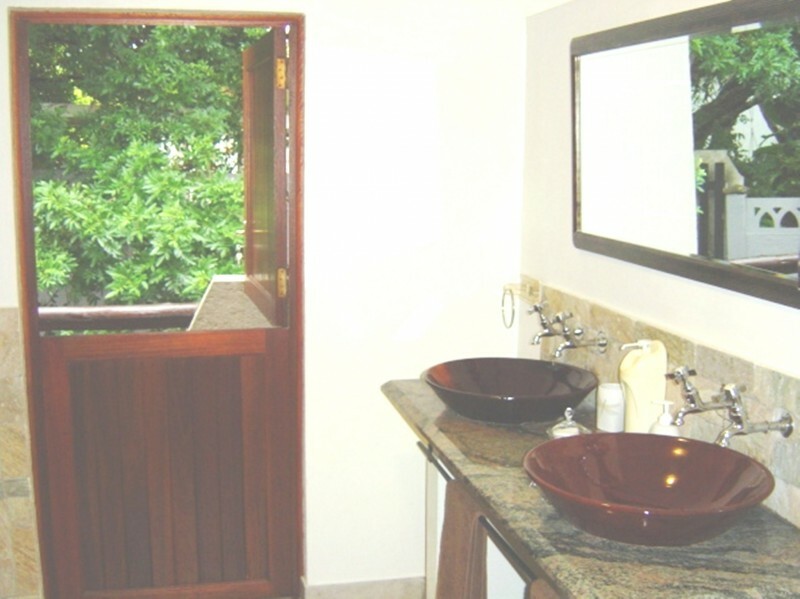 All our rooms offer en-suite bathrooms and are equipped with shower facilities. 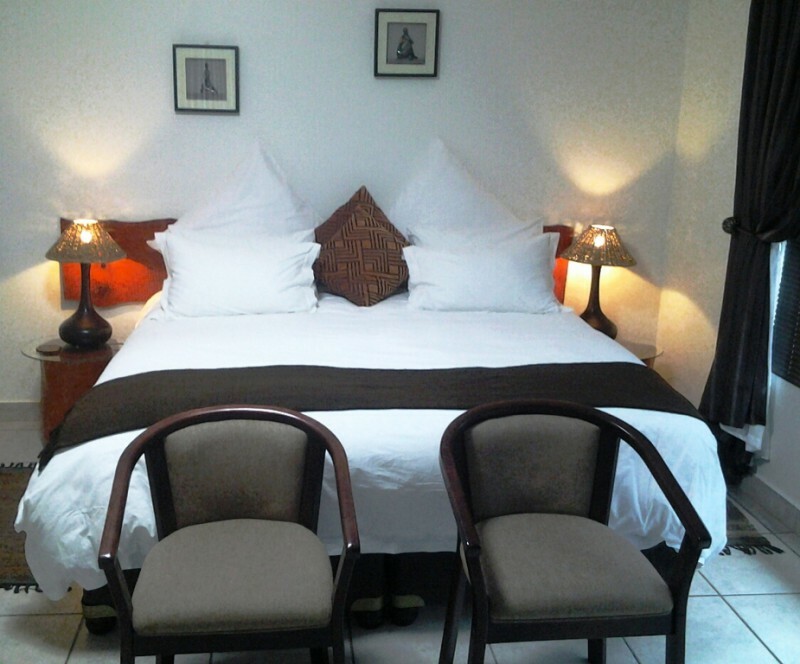 We are aware of the additional facilities that guests often desire to have a great staying experience; therefore we offer a Hotel Boutique DSTV and a coffee/tea station in each room. 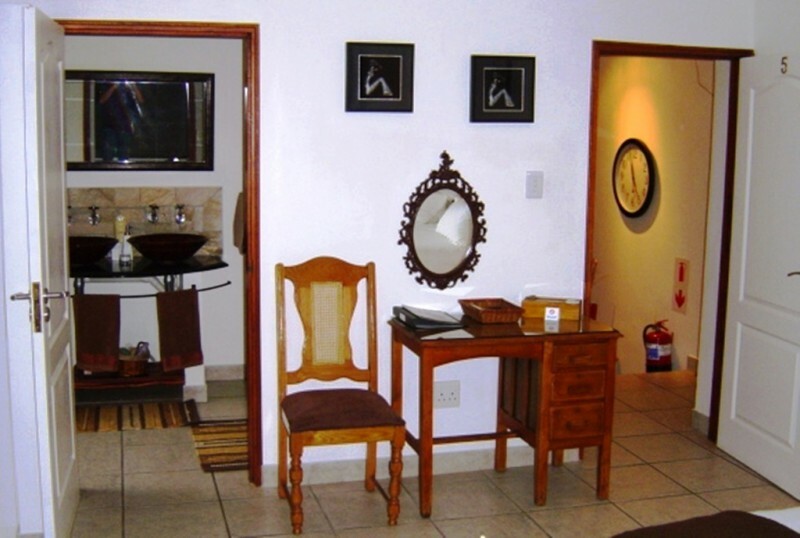 We offer “UPS’ lights during load shedding periods. 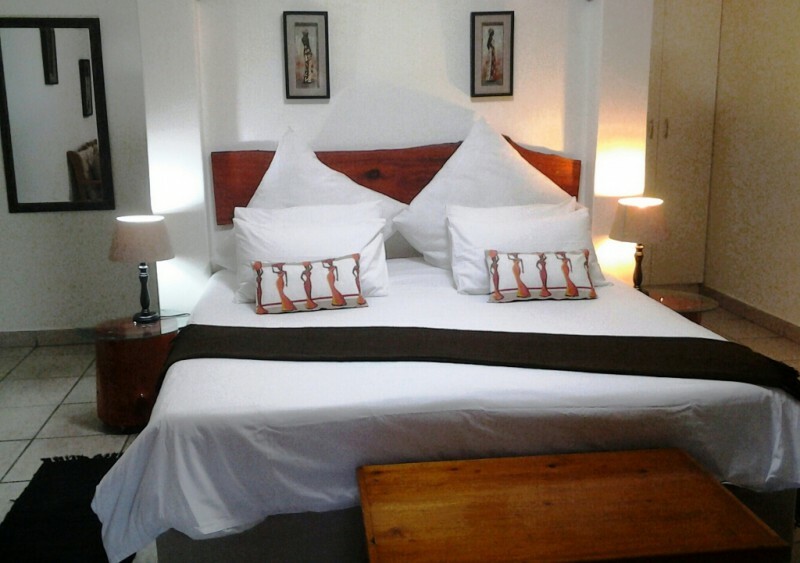 A’Kidogo Guest House has a different aura and style of its own. 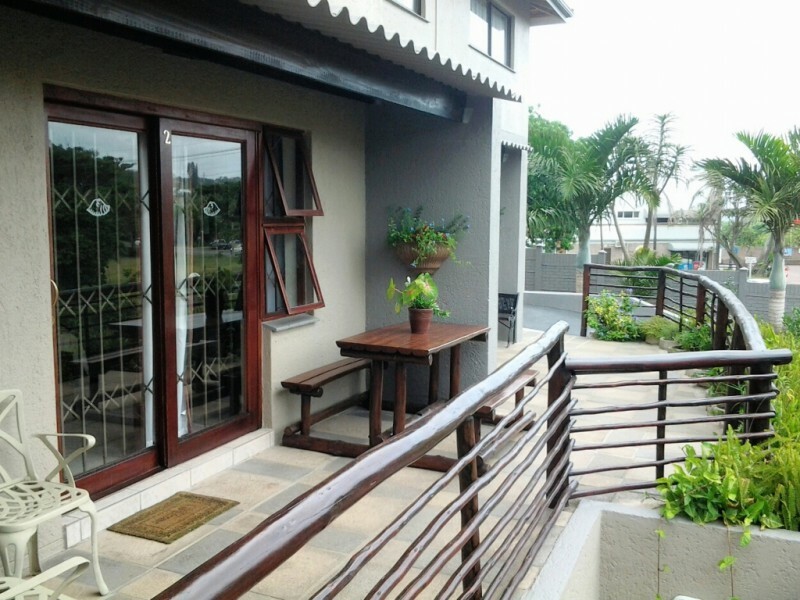 We are within 60 minutes’ drive to the King Shaka International Airport; boast numerous golf courses and the world re-known Aliwal Shoal dive spot. If you are feeling more adventurous, you may elect to drive further and discover many great assets of the KwaZulu-Natal province. 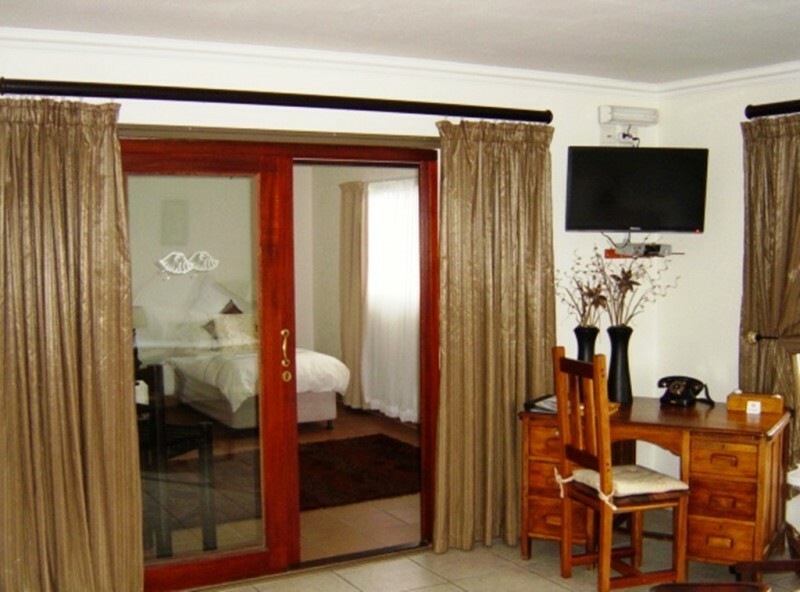 These include sporting facilities of every choice such as – golf, scuba diving, bungee jumping, dolphin viewing, croc viewing, marine world, game parks, sailing, gorging, mountain climbing, midlands meander, quad biking, ice skating, live theatre, cinemas, and top class casinos. 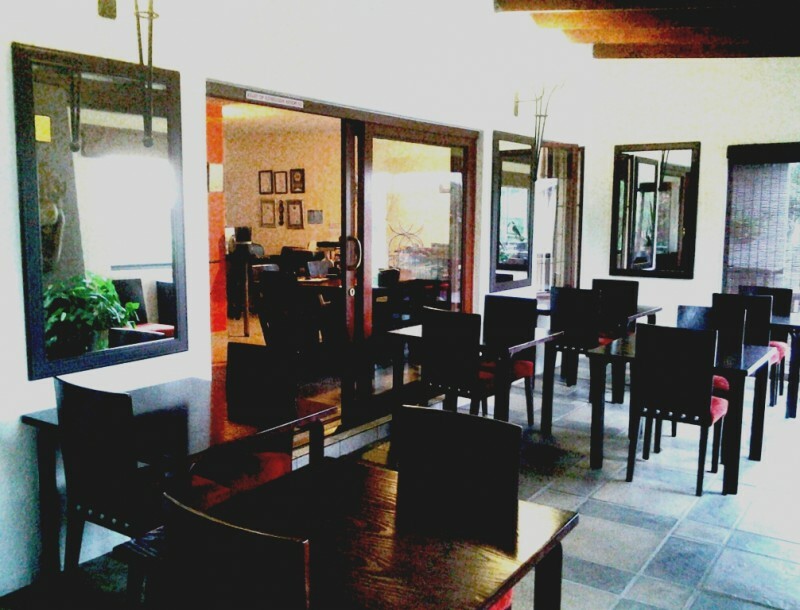 The many restaurants, clubs and pubs entertain the locals and tourists with equal abandon. 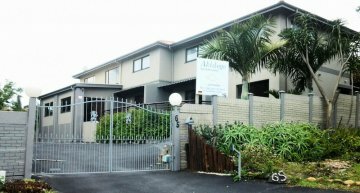 Those who prefer a little city life every now and then take the short 20 minute drive to the bright lights, nightclubs and casinos in Durban.